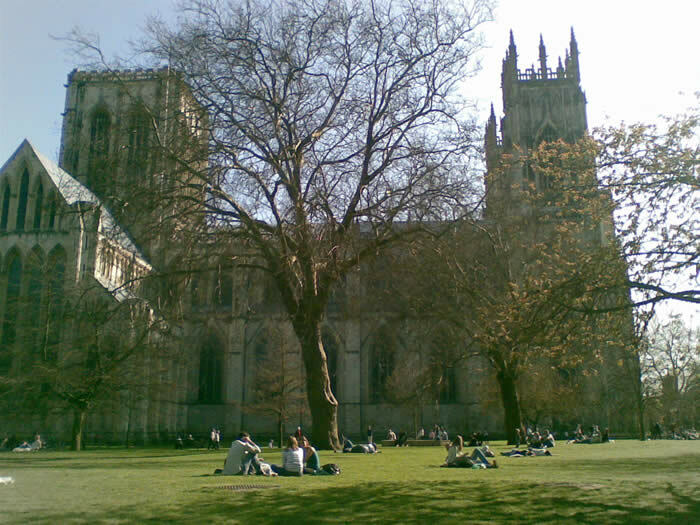 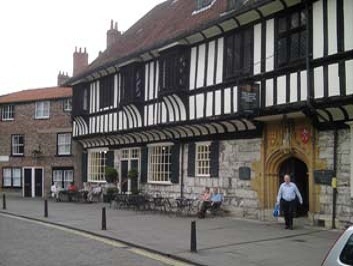 The Treasurer's House York, is less than a stones throw from York Minster and was home to the treasurer of York Minster up until 1547 and is now owned to the National Trust. 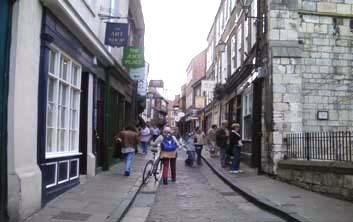 Originally built upon an old Roman road, the building has gone through various renovations since it was built in 1419 including the separation of the building from what now is Gray's Court. 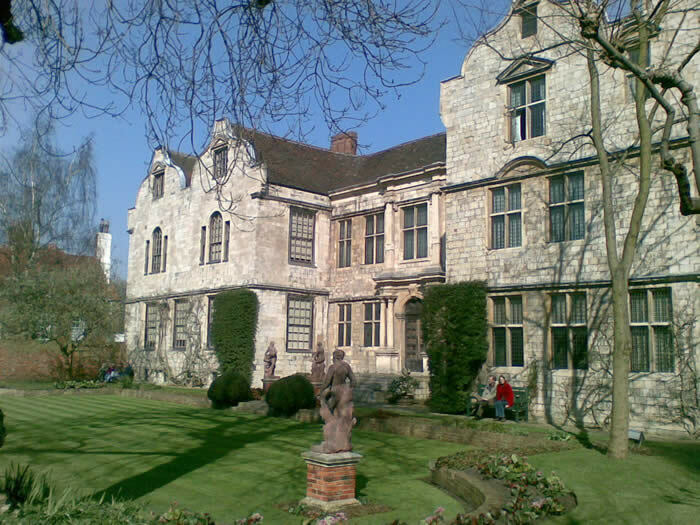 The Treasurer's House has a wealth of period rooms including the Edwardian Servants' Quarters with a vast collection of antique furniture, textiles and a beautiful collection of paintings spanning some 300 years.